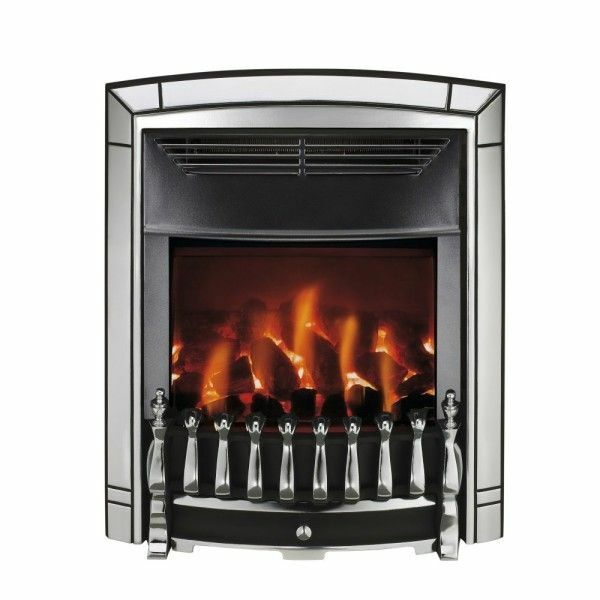 Brands: Valor Item Number: Valor Dream Dimension Electric Fire Category: Electric Fires. 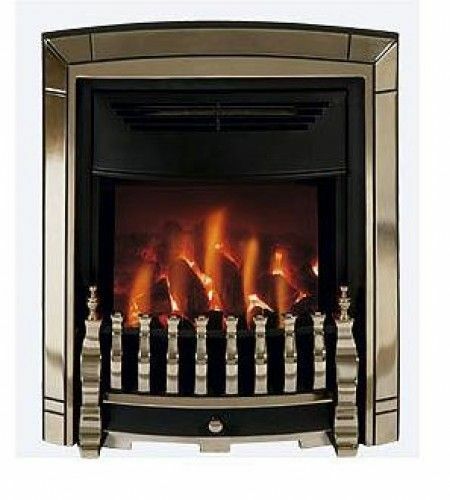 The Valor Dream Dimension electric fire is a classic style fire and features the innovative Dimension 3D flame effect with LED bulbs. 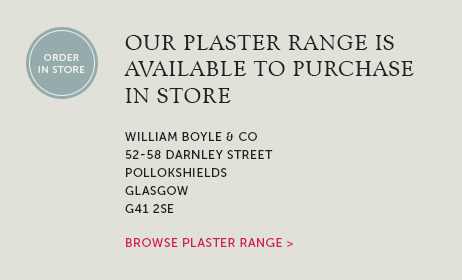 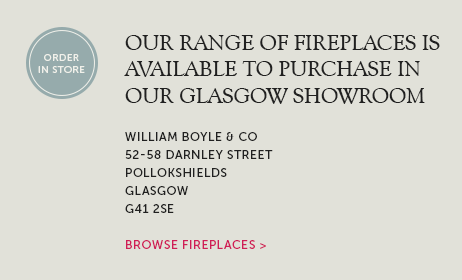 Available to see on display in our Glasgow fireplace shop. 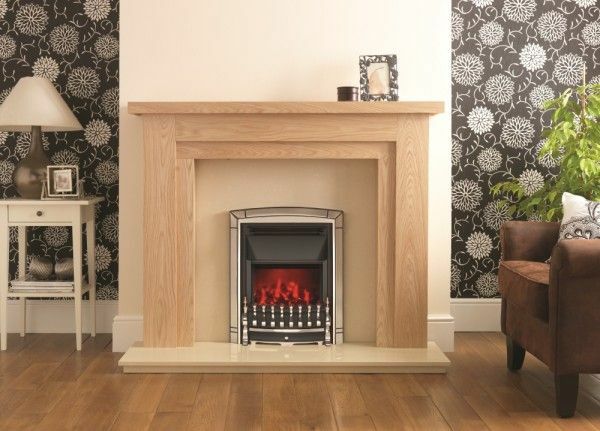 Tags: Electric fires East kilbride, Electric fires Paisley, Fireplace shop Glasgow, Valor electric fires Glasgow. 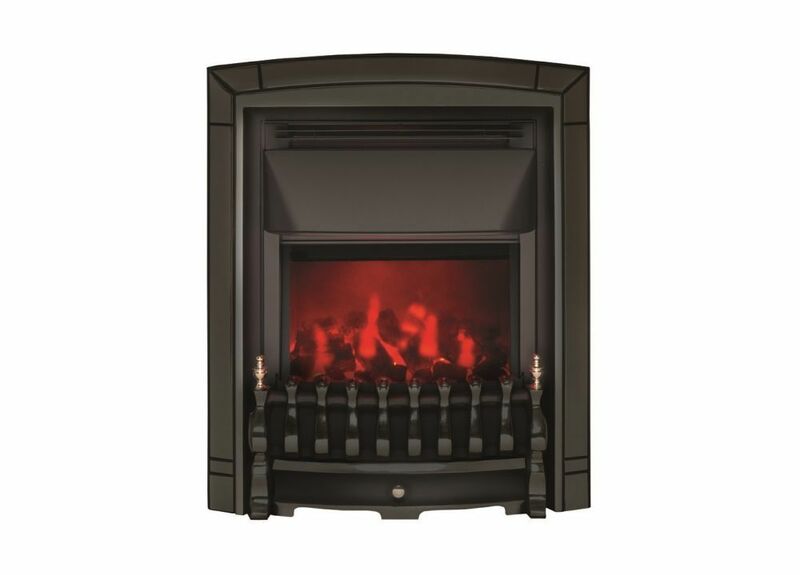 The Valor Dream Dimension electric fire is a classic style fire and features the innovative Dimension 3D flame effect with LED bulbs. 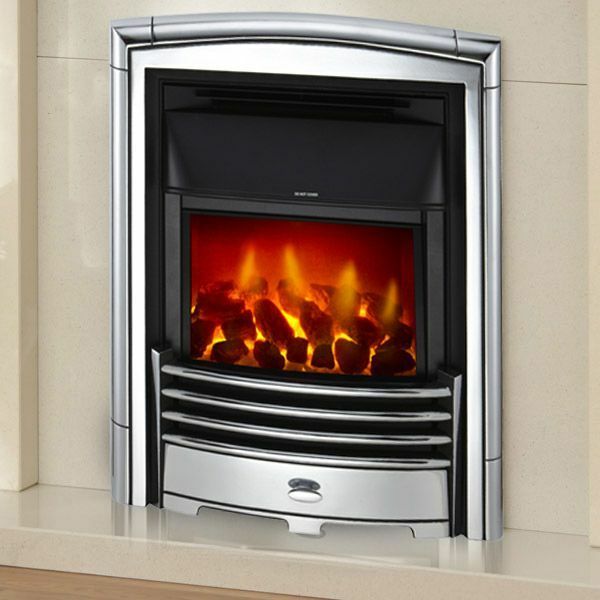 100% efficient with a 1.35kw output and a slimline depth of only 70mm slimline depth. 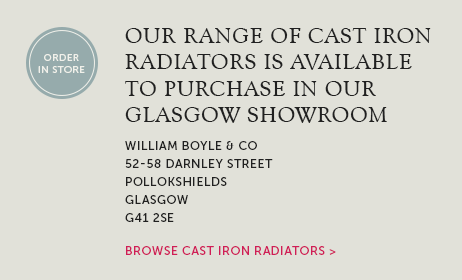 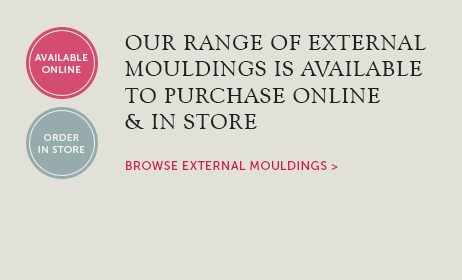 Available in brass, chrome and black finish. 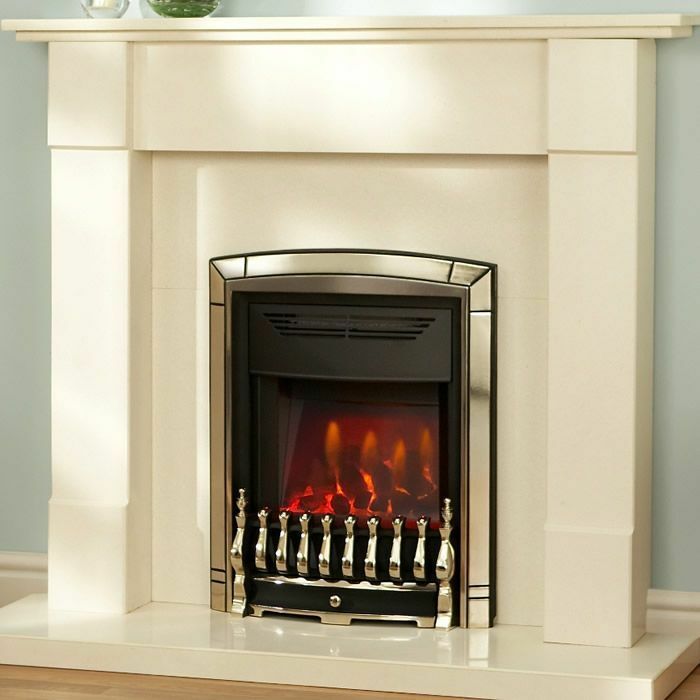 Available to view on display in our Glasgow fireplace showroom.